The gist of the thread was outrage at certification courses that claim to make you a Tai Chi instructor over a weekend. 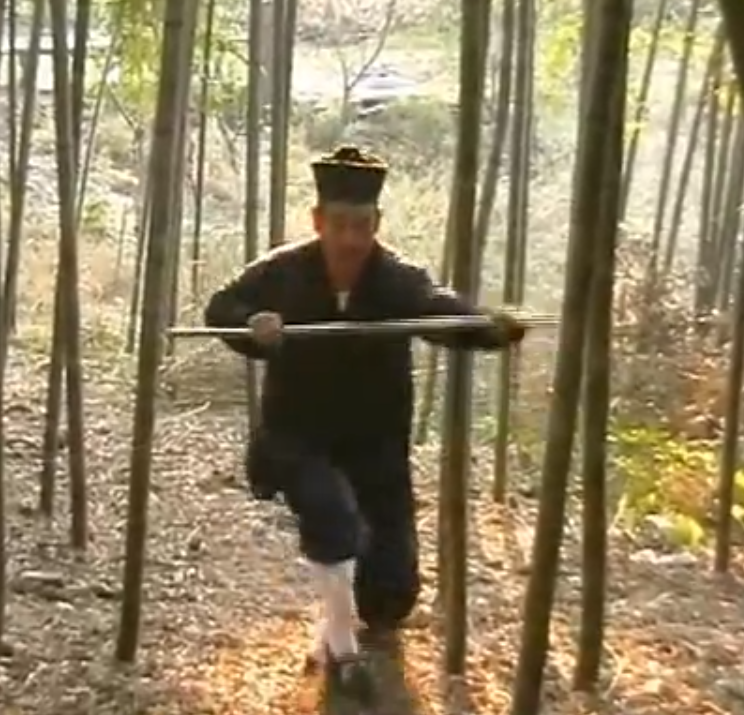 Tai Chi, as we know, takes a long time to master. It needs many months and years before one can even think of teaching. It is clearly impossible to become a teacher of the art in two days. Yet Tai Chi instructors condemnation such courses for `cheapening Tai Chi’ is not purely altruistic. Professional and semi-professional instructors are concerned with how they would make a living. Most Tai Chi instructors only make enough money to survive or, if part-time, to earn a little extra, but the fact remains that teaching Tai Chi is a major source of income for most instructors, so these types of `courses’ have the potential to impact directly on their income. 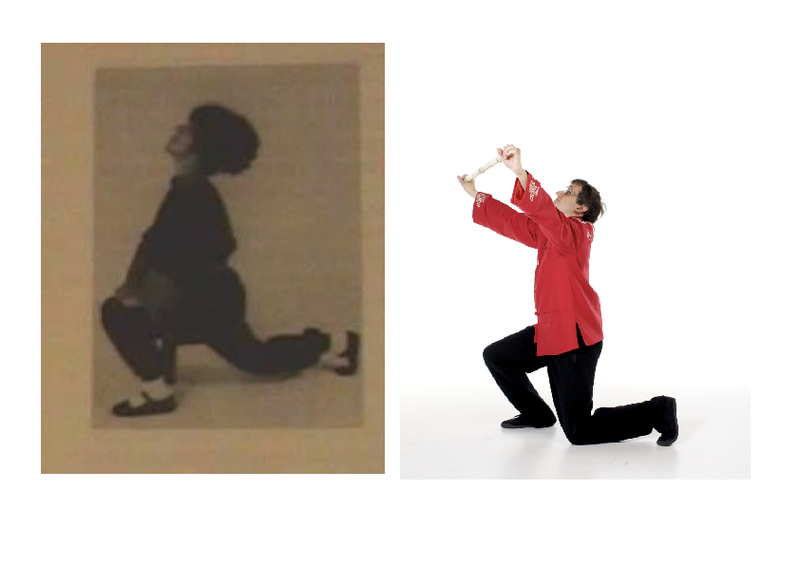 Tai Chi instructors who have spent many years, time and money to build up their skills do not want people with little experience teaching their art. If I was a master baker and someone set up a training school offering a two-day commercial baking course I would point out that it had taken years of hard work, effort and teaching from master bakers to get where I was – and that the artistry and quality of my work would reflect that. 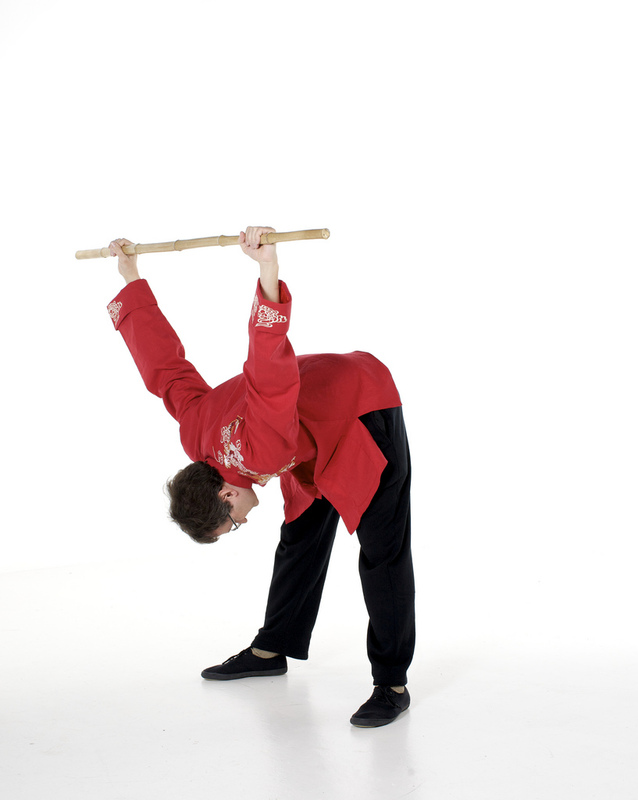 The two-day Tai Chi teacher certification program is illogical and morally suspect. If an art is so simple that it can be learnt in two days, why would anyone want to be taught by people who learnt in this way? Why wouldn’t they just take the course themselves and not have a teacher at all? And when the `teachers’ of this two-day program take on students are they going to provide courses longer than two days? Of course they are! How else can they make money? But when their students realize that their teachers only had two days what’s to stop them from taking the same course and start teaching themselves? 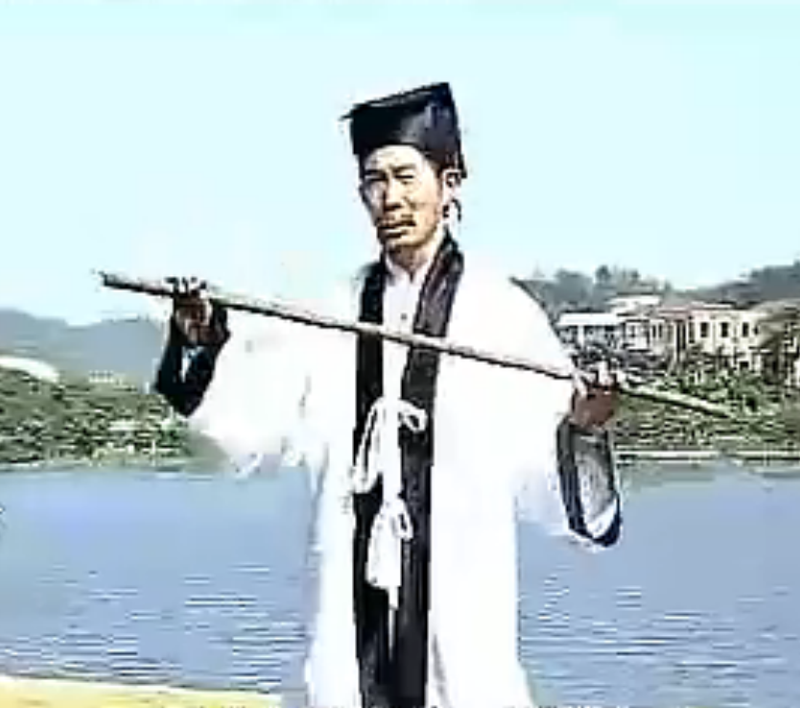 The world will be full of `certified Tai Chi teachers’ and nobody to teach because everyone will be a certified teacher. It’s a pyramid scheme. But when people are hungry, bread is bread. People are clearly in need of learning a health and fitness exercises that will calm them down and relieve the pressure of living in the modern world. 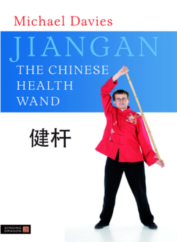 This is exactly what Tai Chi does – but so does Qigong and Chinese Wand Exercises. 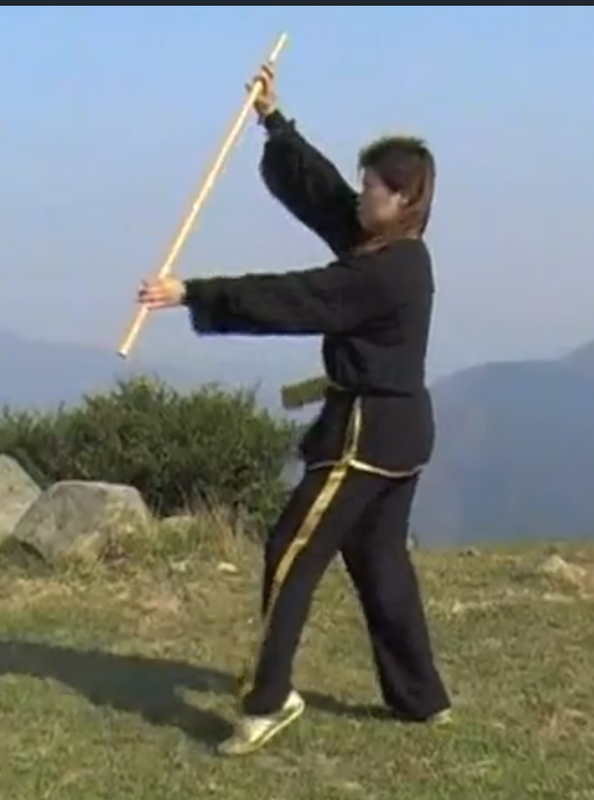 These arts are easier to learn than Tai Chi and can be leant more quickly. When people are hungry for an efficient simple easy to learn daily exercise routine they do not have to spend years paying class fees. A two-day program should teach people to empower themselves and learn exercises they can use every day of their lives without any further intervention. 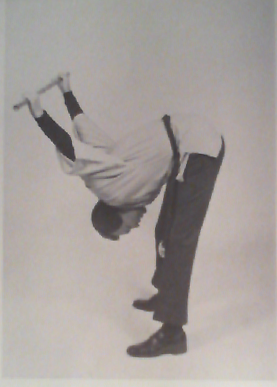 I practiced Tai Chi for over 30 years and have a direct linage to Dr Cheng man-ching. His senior student, Dr Chi Chiang Tao, was my teacher’s teacher for about a decade. This video, shot in the 1970s, shows Dr Tao with my teacher and other students in a London park during the 1970s. I was elected Hon President of the Tai Chi Union for Great Britain in 2013. 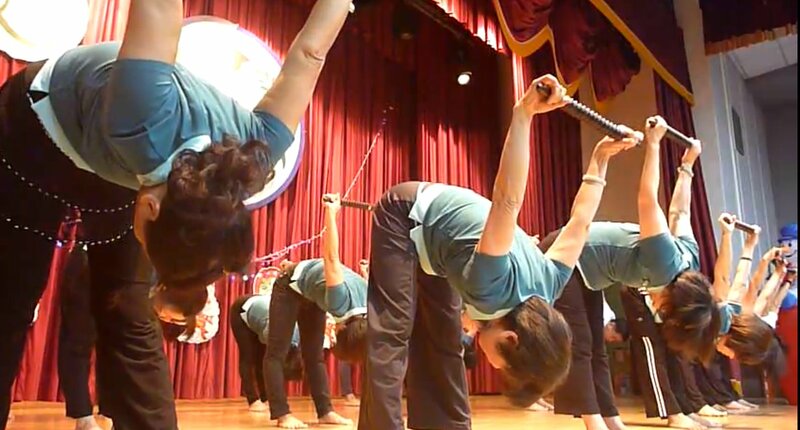 Although Taiji is wonderful and unique martial art and a fascinating moving meditation I no longer practice it as daily health and fitness routine. 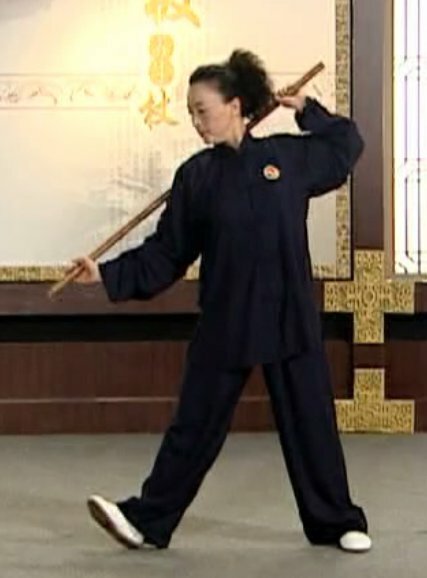 Certain Jiangan postures are similar to some ancient Qigong postures but the methodology and body mechanics are very different and unique. 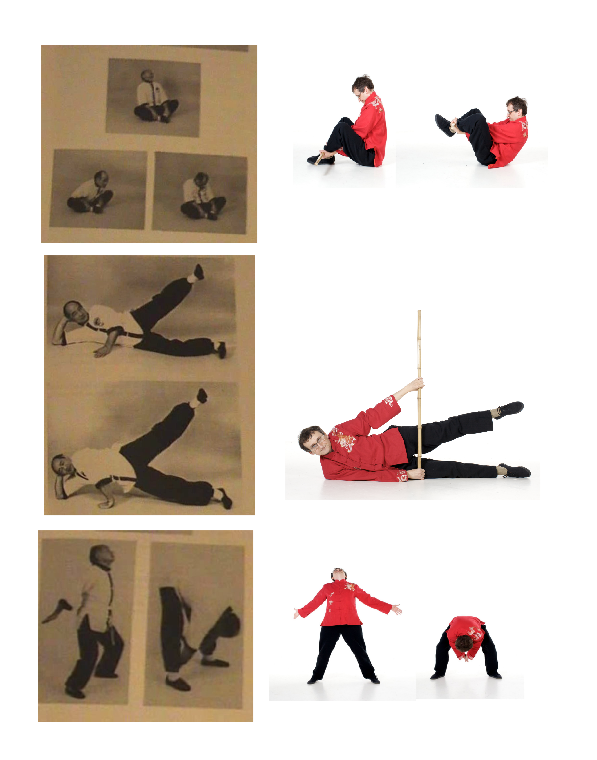 In the photos below you can see some Qigong (Taoist Yoga) postures on the left that resemble some Jiangan exercises on the right. 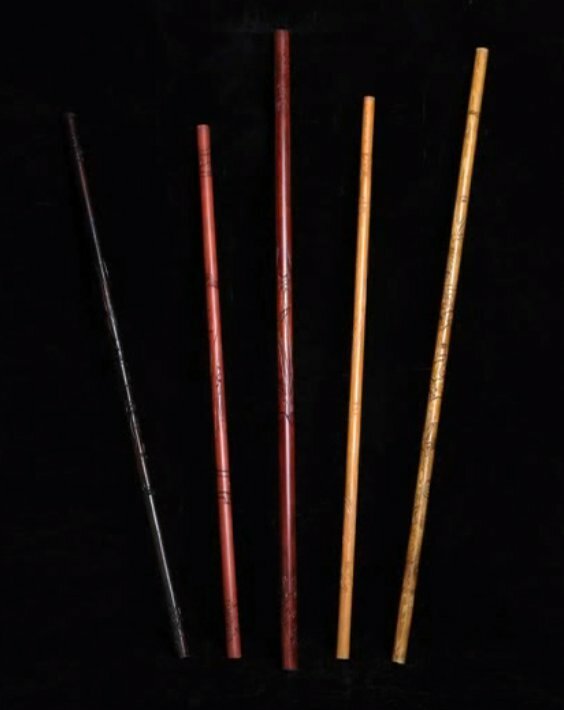 This does not indicate that the wand exercises are a derivative of these Qigong sets, only that a common ancestry may be reasonably assumed.